Merging ancient healing techniques and cutting-edge science, Drs. 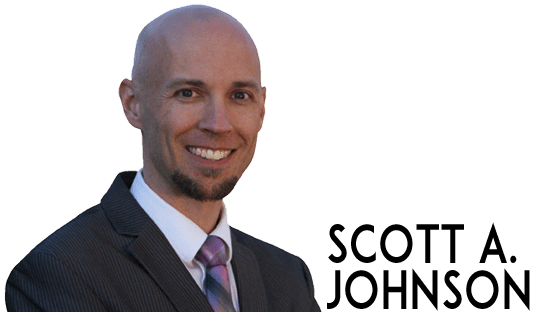 Johnson and Plant team up to reveal new groundbreaking science of essential oils, including synergistic actions with cells, genes, and human health. 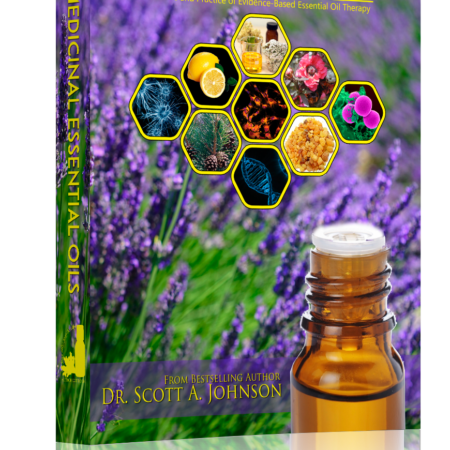 The discoveries revealed in this book will revolutionize the essential oil space, further unlock the unlimited potential of essential oils, and increase the potential of humans to live long and healthy lives to their fullest potential. 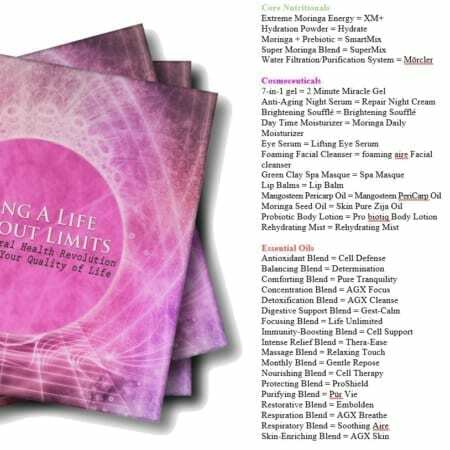 Includes 45 synergistic recipes to create your own personal care, therapeutic, and household items with essential oils. 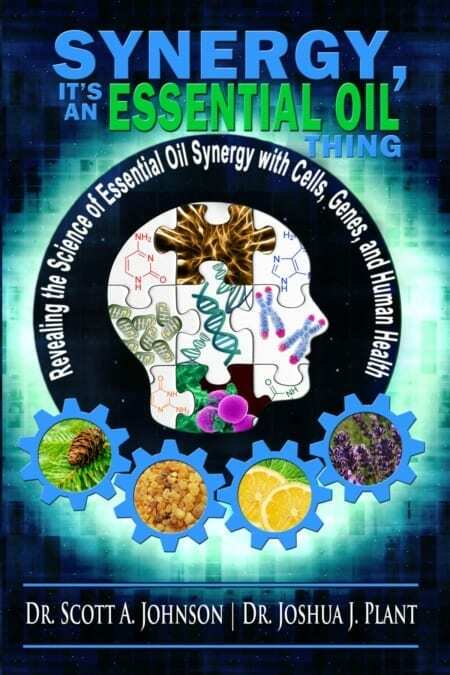 • Synergies between essential oils, cells, genes, carrier oils, and medications. • Blending tips to create synergistic essential oils blends that maximize therapeutic benefits. • Facilitative molecules found within essential oils that help heal, protect, and guide cells. 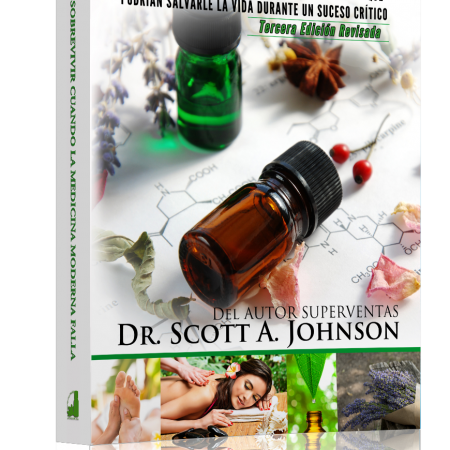 • Novel patented technology that shows the penetration rate and localization of essential oils in cells, and how these interactions influence cellular behavior and function. 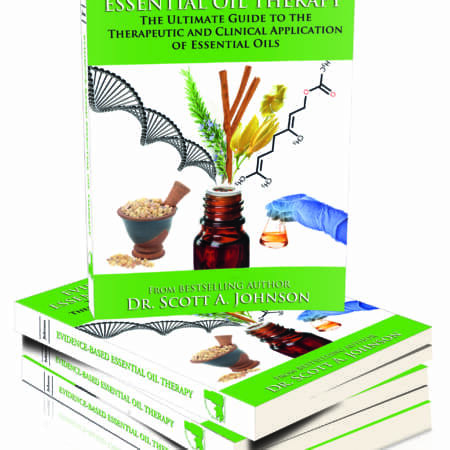 • How essential oils influence genetic expression and therefore human health. • The Six Zones of Essential Oils, classified according to their influence on epigenetics. • The effect of essential oils on telomere length and how this may slow the aging process. • Forty-five synergistic recipes to create your own personal care, therapeutic, and household items with essential oils.